from this. Sad but true. Recently there's been a lot going on my household, as I'm sure you've noticed. But, now and again, I like this place to reflect somethings that are a little less serious. So, for this post, I will share the experience of watching one of my favourite films with my daughter. For many reasons that I shan't go into, I decided that it would be a good and nice idea to watch something actively with my daughter. I already do this with My Little Pony: Friendship is Magic with the Boy, so I thought I'd try something with the Girlie. The Girlie is now old enough to watch a film with her Daddy before bed. 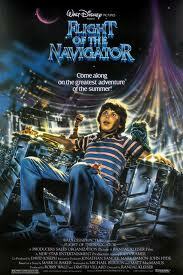 And I shared an old favourite of mine with her: The Flight of the Navigator. This was made in 1986 and has one of those standard 1980s draw ins of being about a child and aliens. It was a genuine thing back then after E.T. Anyway, she and I sat down in a specially darkened living room to enjoy the DVD that I recently picked up from a charity shop for a quid. First of all, the experience. We enjoyed it. She sat on my lap and asked the occasional question about the film and we shared a few conversations about what was happening. If you've not seen it then I hope I don't spoiler it too much but here's a basic plotline: David, the hero, falls down a ravine in the woods on 4 July 1978. He wakes up to find everything changed, as it's now 4 July 1986. He finds his family via the Police and then is taken to NASA who have found a UFO that matches a picture drawn from David's head. David gets into the UFO, UFO downloads data from David's mind, buddy movie ensues, sinister plot about NASA and national security is hinted at but never becomes the focus of the film. There is mild peril. fake-outs with the UFO making an appearance. The Girlie loved it and I loved watching it with her. 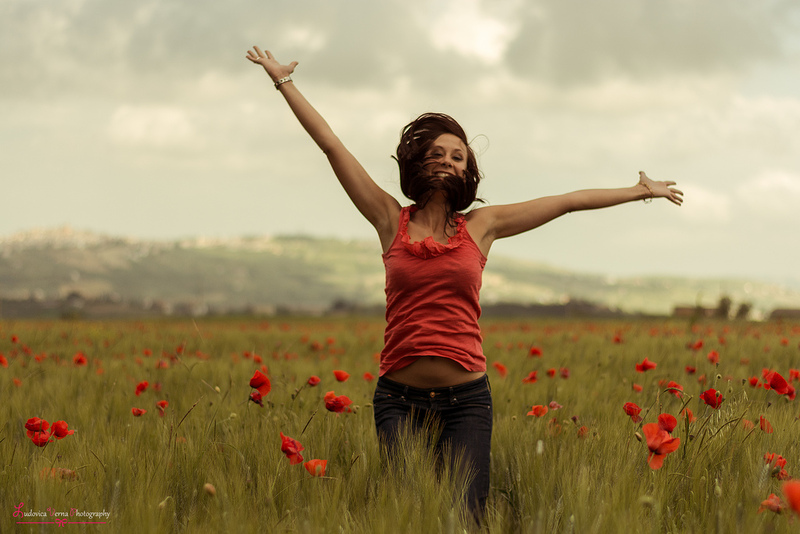 I was sharing something of my own past and she recognised that but, also, I felt that I was sharing something cathartic with her, like a part of me was being open with her in a way that we hadn't been able to before now. And that was nice. She found it exciting and the peril was mild enough to keep her interested for the whole film without becoming scary or overwhelming. The scenes at NASA when David enters the UFO are pretty powerful stuff for a young person but the Girlie handled it well and was suitably swept by the emotions of the piece too. She really felt for David when he discovered that his parents had grown older, and his brother, but David had stayed the same. She 'got' why that was bittersweet for the parents and just scary for David without it becoming too existential. We'd pre-watched the the film already, Tilly and I, as I mainly wanted to show it to Tilly. The idea of sharing with the Girlie came after discussion with my brother about watching films with my grandfather and how we'd enjoyed it and thought that he may have done too. They were around the time that Star Wars was being re-released and the Fifth Element so we were older... I don't know, it made sense to me. 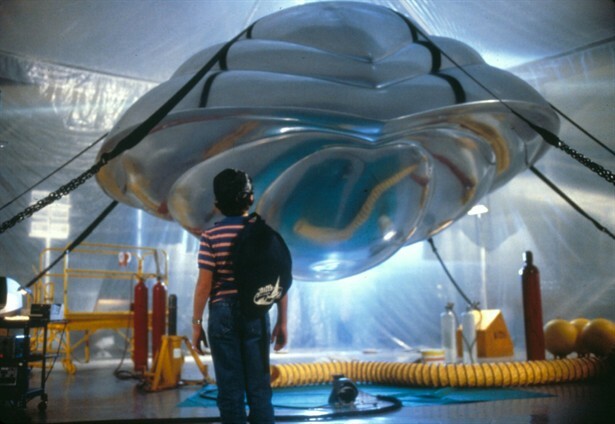 I love the design for this UFO too. The film holds up remarkably well considering its vintage. It never tries to do too much and despite the time travel / space travel plotline it actually remains pretty rooted to the characters. Also, it avoids being a male coming-of-age film, though certainly there's stuff in there that could be interpreted that way, and avoids getting embroiled in Cold War politics - quite a feat. Indeed, one of the really clever things is the fact that the 'future' is 1986 and David's 'present' is 1978. That meant that the film-makers had everything they needed to make it work authentically. Also, they didn't have to draw attention to the differences. They make passing reference to different TV shows and remind the viewer that music videos did not exist in 1978, at least, not on prime time television and there's one scene with a mobile phone in it but, apart from that, it really sticks to the 'buddy movie' and travelogue as David tries to cross the USA to get back home. 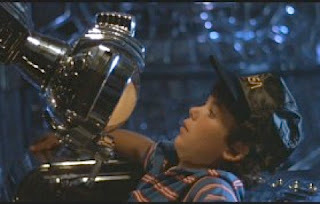 A lack of pop-culture references actually helps the film, as there's little to really date it, apart from a dig at E.T. for the parents to catch. Effects wise there are a few things that modern viewers would scoff at: the obvious line in the 'seamless' craft for the animation to bring steps down for example, but most of the effects are innocuous and not too flashy, which helps. Oh, and Tokyo, not one of the better sections. is no way she was paid enough for this role, no way. I get the impression there's much on the cutting room floor too. Dr Faraday and the NASA staff lose the UFO at one point and there's no scene with them again until the UFO is falling back to Earth and out-of-control. They seem to have taken the reappearance of the craft rather well and there's a ragged cheer when it pulls up from near certain doom - I smell a missing bit where there's some relief and thus emotional investment at it resurfacing on their tracking systems. Also, in one scene, David awakes with a very 1980s game clutched in his hands, like he fell asleep playing it, and there are a number of references to the toys we see briefly (including Transformers) but there's no exploration of how he copes with them. Even the scenes with Sarah Jessica Parker, for it is she, about changes between 1978 and 1986 are, as one would expect, limited. I get the impression there were a few more of them. apparently travelling at over mach 10 - yes please! Overall, it was an enjoyable film with Tilly and just as enjoyable, for very different reasons, with the Girlie too. And it was a part of my childhood that I enjoyed revisiting. Make of it what you will, but I can recommend it to anyone who fancies a bit of fluff on an evening.